Hypothyroidism is one of the chronic diseases in the world. Hypothyroidism is also known as underactive thyroid; hypo means under or below normal. As we all know, the thyroid gland is the one responsible for regulating the metabolic processes in our body. 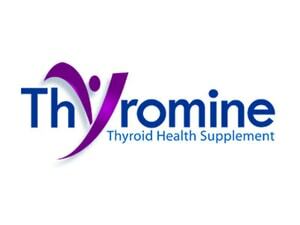 Hypothyroidism happens when the thyroid gland fails to produce or secrete thyroxine, also known as T4. Our body needs thyroxine. These hormones that are produced or secreted in our body are the ones responsible for the regulation of some essential functions such as heart rate, physical growth, digestion and mental development. When the body experiences insufficient supply of thyroxine, body functions will slow down and may eventually lead to general symptoms such as loss of energy, fatigue, memory problems and dry skin. This can also damage organs and tissues in every part of the body and may eventually lead to life threatening complications. Hypothyroidism is known to be at least twice as common in women as it is in men. It is most common in middle-aged or older women. This disease can also occur at any age. There are some factors that need to be considered which increase a person’s risk to develop hypothyroidism. These factors include age, weight and medical history. Women normally suffer from this disease after 50. As for men, they normally experience hypothyroidism after 60. One is more susceptible to hypothyroidism if there is a family history of thyroid problems or a personal history of high cholesterol levels. Symptoms may not appear for years until the thyroid stops functioning. Symptoms of hypothyroidism are also commonly mistaken as symptoms for other illnesses such as menopause and aging. This condition is known to affect millions of people. Two out of three people are said to be suffering from this condition without them knowing that they are actually suffering from hypothyroidism. When the body fails to get enough thyroid hormones, the body’s processes start to slow down. 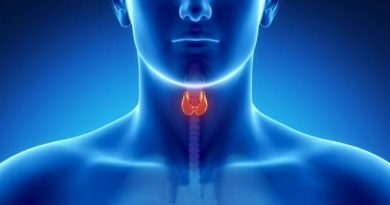 This happens when the thyroid gland fails to produce adequate thyroid hormones or thyroxine. One is expected to suffer from hypothyroidism when the thyroid hormone levels are too low. When one’s body functions slow down, one will then notice that they feel colder than usual, easily get exhausted and their skin is getting drier each day. Some also suffer from becoming forgetful and depressed and even start to get constipated. For some people, they are not aware of having this condition and can’t feel any changes in the body. Symptoms will be more severe the longer and the lower thyroid hormones levels are. Sub clinical hyperthyroidism may cause mild symptoms or even none at all. Until now, no one can tell exactly the symptoms one will undergo when a person develops hypothyroidism. Most people are very ill when they learn their diagnosis. As for some, even if their blood tests show that they are suffering from hypothyroidism, they only suffer from a few symptoms or even none at all. The symptoms of a person suffering from hypothyroidism varies. The only way to determine if you have hypothyroidism is through blood tests. Most people refer to hypothyroidism as the “silent disease” since one can go on living life without even knowing they are suffering from hypothyroidism. Early symptoms would be from mild to nothing at all. 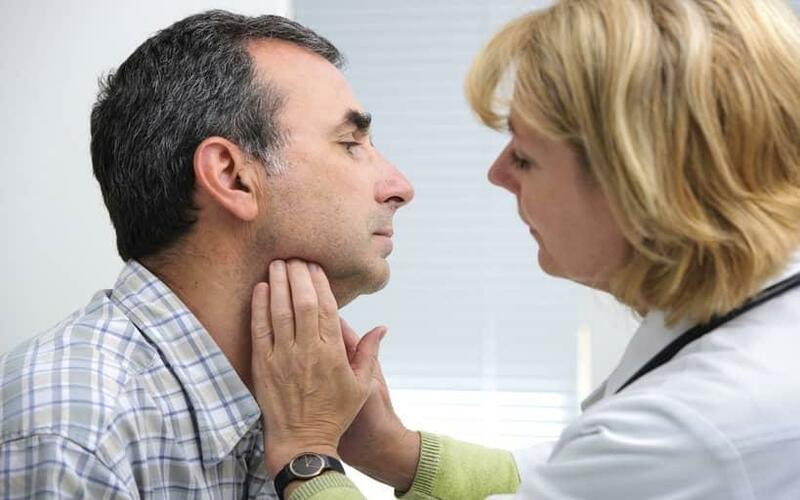 Symptoms become more noticeable and severe once hypothyroidism is left untreated. This may eventually lead to confusion and mental disorders, breathing difficulties, heart problems, fluctuation of the body temperature and even death. Below is a checklist of what a person who has hypothyroidism normally feels. These are possible signs and symptoms of hypothyroidism. If one is able to feel the above-mentioned symptoms, it is best to go see a doctor to be treated. Again, if hypothyroidism is left untreated, the symptoms become more severe. Go see a doctor and have yourself checked. After all, prevention is still better than cure. Hypothyroidism if left untreated and diagnosed may also result to myxedema. Myxedema is a disease caused by the decreased activity of the thyroid gland. 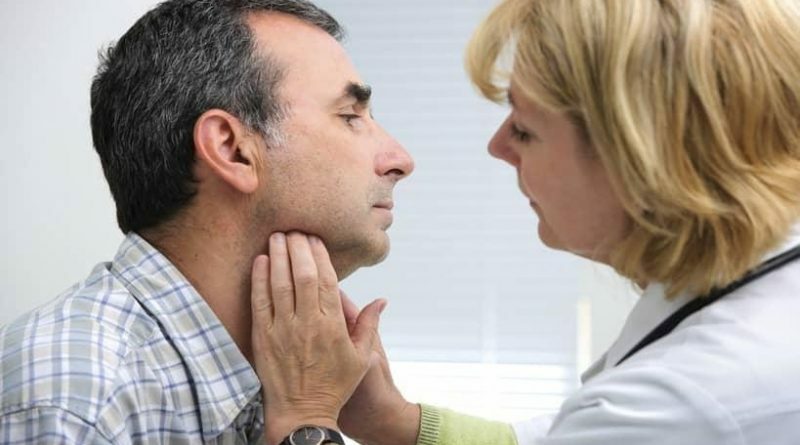 It is best to go see a doctor if you have unexpectedly experienced hypothyroidism symptoms, a doctor who treats hypothyroidism based on symptoms not the disease as a whole. Unfortunately hypothyroidism can’t be cured. No one is still able to determine how to make the thyroid gland work normally again. One is advised to follow their daily treatment religiously. Hypothyroidism may be treated by replacing the amount of thyroid hormones that the body needs to function as it should. If the thyroid hormones needed by the body can be put back to their normal levels one can prevent the symptoms, thus controlling hypothyroidism. Normally, natural or synthetic thyroid hormones are prescribed to a person who has hypothyroidism to restore the hypothyroid hormone levels. However, it takes several months to completely determine the dosage of either synthetic or natural thyroid hormones one should be given. Your doctor will prescribe the right medication for you. It is not advised to switch your medication without your doctor’s permission. A regular diet and eating high-fibre foods can also help maintain thyroid gland function and prevents one from having constipation. Congenital Hypothyroidism means a new born baby who suffers from hypothyroidism. Thyroid hormones are essential in a woman’s pregnancy. It helps the brain develop normally. During the first stage of pregnancy the mother supplies thyroid hormones to the fetus until such time as the fetus thyroid gland can secrete and develop thyroid hormones on its own. Once the babies are born, they are then dependent to their own thyroid gland. Not having enough thyroid hormones hinders the brain from developing normally. If a pregnant woman has hypothyroidism and is left untreated and undiagnosed, she cannot provide enough thyroid hormones to her baby, putting her baby’s brain development at risk. Her baby who has an active thyroid gland will have a lower IQ than the way it should have been. If a baby is diagnosed to be hypothyroid, the baby cannot develop thyroid hormones before and after birth. Babies that have hypothyroidism that are left untreated before birth until three years old have a very high risk of being mentally retarded. Severe hypothyroidism in babies if left untreated hinders brain development and physical growth or cretinism.